Iranian High Quality Caustic Soda | Caustic Soda Inc.
We Produce Guaranteed High Quality Iranian Caustic Soda. 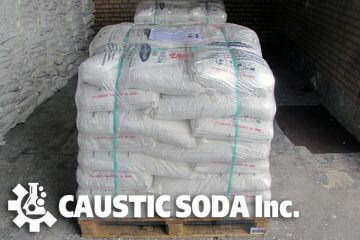 Caustic-soda Inc.,established in 1995 and is headquartered at Tehran is a global trading organization providing integrated chemical procurement services with a level of certainty and trust, which makes caustic-soda stands unique. Integrity, Honesty, Quality Services and Respect for Individual. We provide excellent connectivity with the emerging markets and firmly believe in timely and perfectly managed procurement services. Caustic Soda Inc. offers supply chain management service, inbound logistics, outbound logistics, and chemical products consulting. 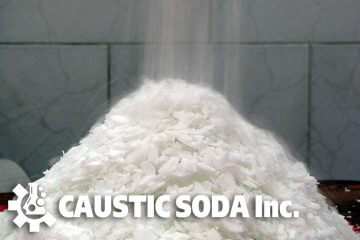 At caustic-soda our services are always our services are always client based and desired for each customer. 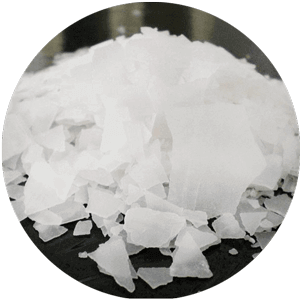 Solid caustic soda is manufactured by evaporation of water from liquid caustic soda and then solidification into the required shape. 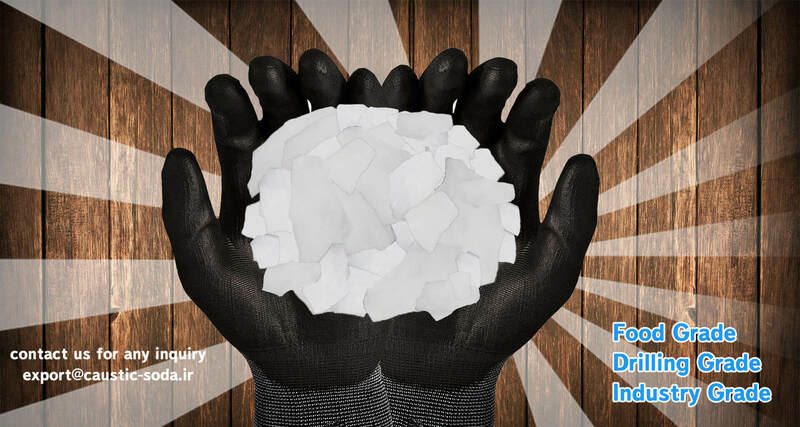 Liquid caustic soda is manufactured by various processes such as the electrolysis of sodium hydroxide – technical grade, the Chloralkali process which is the electrolysis of sodium chloride, or the ammonia-soda process which is the reaction of brine and limestone. Used to dissolve bauxite ore, the raw material for aluminum production. Used in saponification, the chemical process that converts fat, tallow and vegetable oils into soap. It also is used to manufacture anionic surfactants, a crucial component in most detergents and cleaning products. Used to process cotton and dye synthetic fibers, such as nylon and polyester. Used to make bleach, which has industrial and consumer applications such as mold and mildew control around the home. 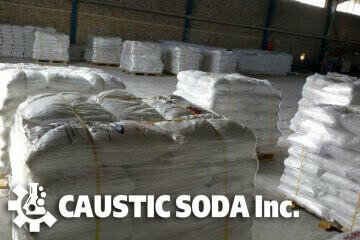 The largest application for caustic soda worldwide. Uses include in pulping and bleaching processes, the de-inking of waste paper and water treatment.